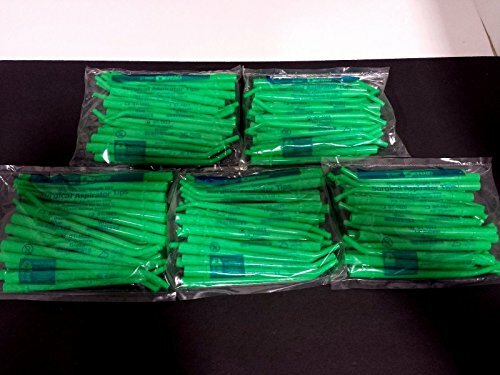 Defend Disposable Surgical Aspirators Green 1/4".... Made with smooth edges for maximum patient comfort... The surgical aspirator is molded at a 30 degree angle and fits 11mm suction holders..... This item is also autoclavable up to 135 C or may be disposed after single use.